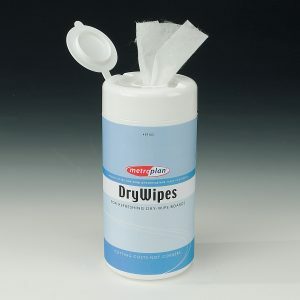 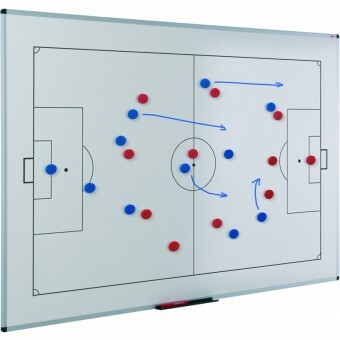 Great aid for teaching team sports. 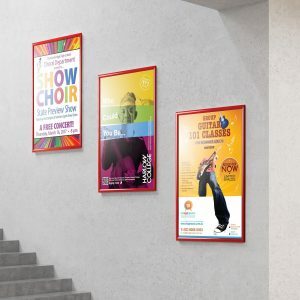 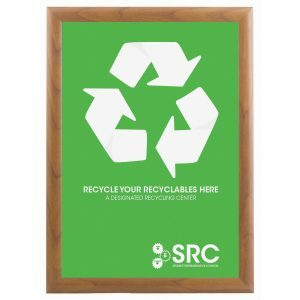 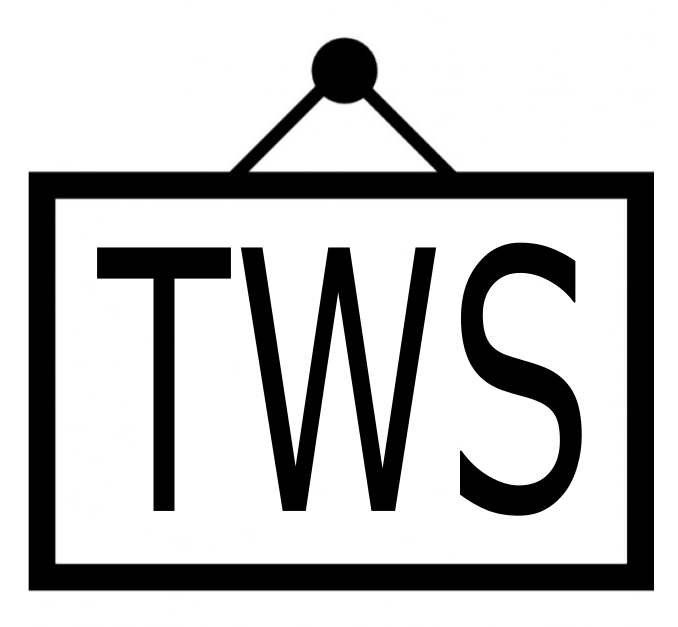 New range of dry-wipe sports boards printed with the pitch layout of popular sports including Football, Rugby Union, Rugby League, Hockey, Basketball, Cricket and Netball. 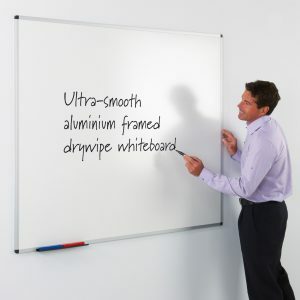 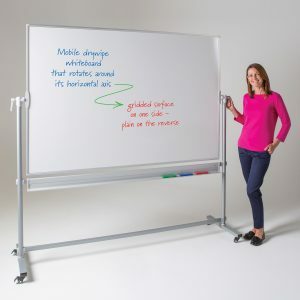 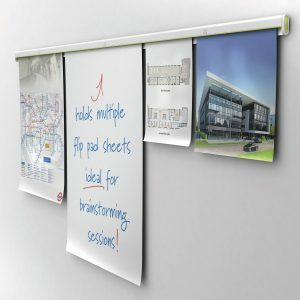 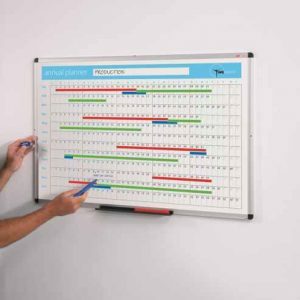 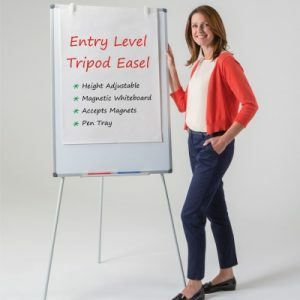 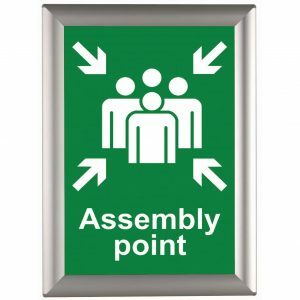 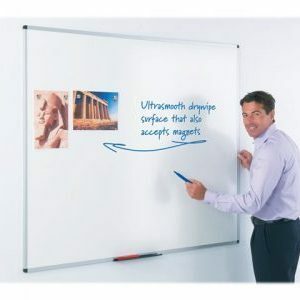 The 1200 x 900mm whiteboards accept magnets and are supplied with pen tray and wall fixings. 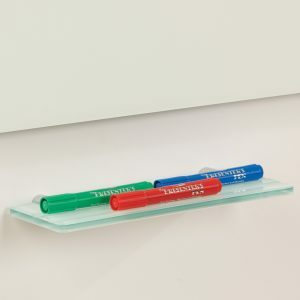 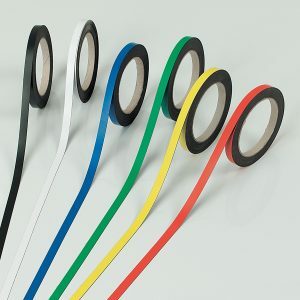 A wide range of accessories are available for marking up the boards, including a convenient pack of 20 coloured magnetic disks.